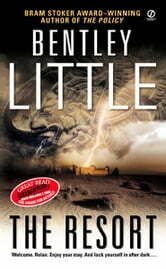 And now Bentley Little is back with an irresistible invitation. . . . The Reata is an exclusive spa isolated in the Arizona desert—a perfect getaway from the city for people like Lowell Thurman and his family, booked for a relaxing five-day retreat. But what unfolds is anything but tranquil . . . unnerving encounters with strange employees, wild parties in empty rooms, something unspeakable in the pool. Then one by one, guests begin disappearing. The Thurmans are afraid—because out in the middle of nowhere, with no escape, and no one to hear them scream, they’re left with only one terrifying choice: unlock the dark secrets of The Reata themselves before the real carnage begins. 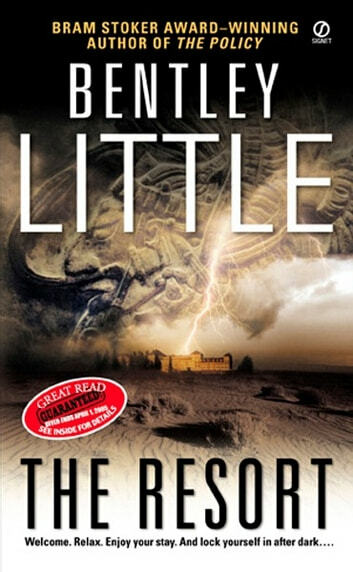 Another great book by Bentley Little , grabs you from the start, easy to see why this isin the top hundred horror books of all time....you may think twiceabout your next luxury vacation.